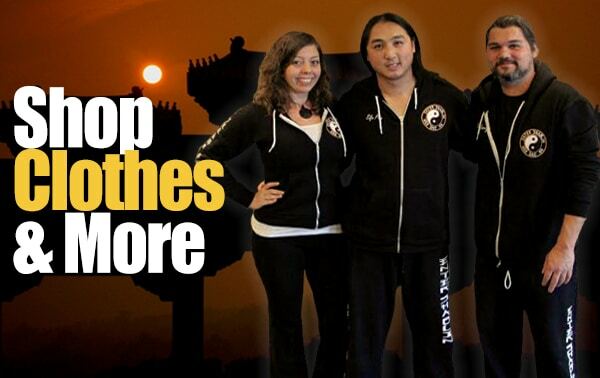 Sifu Larry Rivera: Hey family, Jamie and I have been super busy working behind the scenes of Enter Shaolin. Jamie tested a bunch of plugins out to make improvements to the site, but found them not as useful or as integrated as promised. She is on round two of testing some things out that will make Enter Shaolin easier to navigate, more helpful and to increase our response times. Whoop! Part of what we are gearing up for is the launch of the Enter Shaolin Lite. It will be connected to our Roku service that we are going to launch soon. But since we ran into some development issues with connecting it so all members currently and the new Lite members get access to the Roku… We got stuck for a moment we really didn’t know what to do. And you are like a deer in headlights and you know your teacher just made it look so effortless and technically speaking it shouldn’t be that hard…. But for some reason it is and you are like… Really??!?! Yeah… It’s kind like that. But your saving grace is when you shake your head in disbelief and you even question your sanity, intelligence and/or what you did wrong that such a simple thing is perplexing you… Or maybe you starting laughing just to keep from crying or from the ridiculous of it all! It can be pretty funny sometimes. Ha! But look how far you’ve come, remember it, savor it and let it drive you. 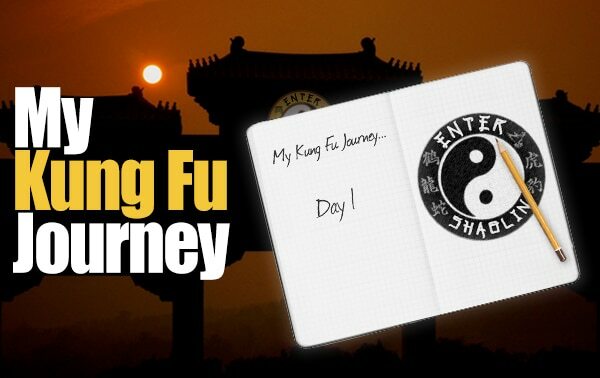 I think we have all been there a time or too and Kung Fu literally is in everything from the struggles to the triumphs. Just don’t let the struggles stop you from getting to the triumphs! Sifu Larry Rivera: It’s really just like Jamie says. That really sums up our past few months here at Enter Shaolin. We keep learning, growing and yeah dealing with some pain too. I tell my students all the time that there is no pain without growth. The pain can be different but there is always some type of pain. Even a child growing through growth-spurts can tell you that. And some feel the pain more than others. It’s what we do in that pain that makes the real difference. Do we whine, succumb or quit? Or do we work with it, move past it and grow? 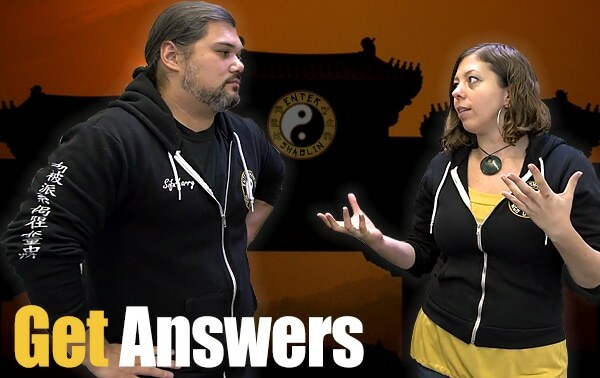 Jamie Pelaez: We are going through some serious growing pains here at Enter Shaolin, and we are choosing to keep working, moving past the obstacles, overcoming them and therefore growing more. We refuse to let some setback or obstacles get in the way of our dream. 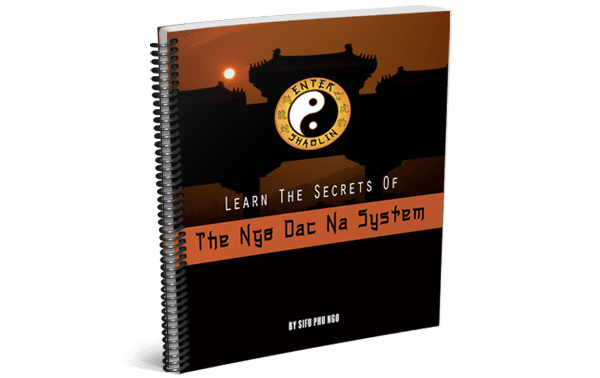 Which is to provide some of the best most comprehensive Kung Fu you can find online. To help people to grow mind body and spirit so they can be better in all areas of their life. It’s definitely worth it to do what we do and to go through the things we do. 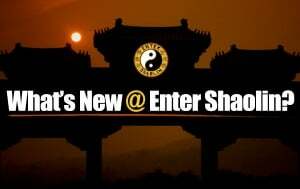 So what is Enter Shaolin Lite? Sifu Larry Rivera: As many of you know we have a NDN 101 course that you can take right now. We ran into a lot of web development issues and are just now getting back to putting together the course. We plan on launching the course next week, the new course will take 52 weeks to get through. To be transparent we are going to launch it with 4 to 6 weeks of training ready for access, though you will still get access to one week of training at a time. Every week we are going to put 1 to 2 new weekly lesson plans in the course until we get the course done. What I didn’t expect as I started putting this course together is how long it would take me to just put together 1 week of training for you. Though I should have known there was a reason I wasn’t looking forward to it. 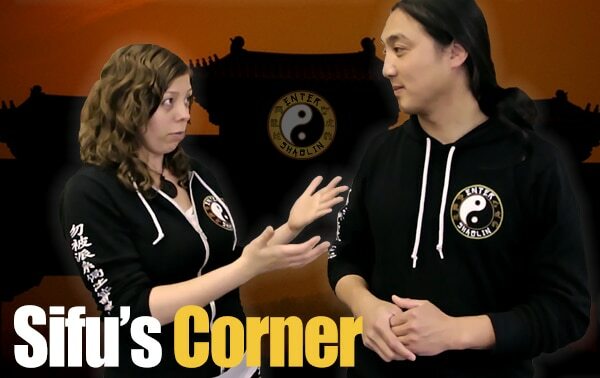 It’s a lot of effort, but it is worth it to make Enter Shaolin better for you and we are excited to be able to up-level this course to make it better for you and new members to come. This simply means we are dedicating 1-2 days a week to work on the course. This is on top of making sure we have at least 4 new lessons to put in our training library every week for you. Jamie Pelaez: We are going to also add in videos of me learning the lessons you will be learning while Sifu Larry teaches me. Seeing someone else being taught and going through the motions will help you to get the lesson and the potential problems and corrections needed along the way. We are super excited to get this up-leveled version of the Ngo Dac Na 101 course out to you. We know it is going to enhance your learning experience here at Enter Shaolin. What’s also cool is, that those that aren’t members because the current prices are a barrier, won’t have that issue as this Enter Shaolin Lite will be introduced for just under $10. 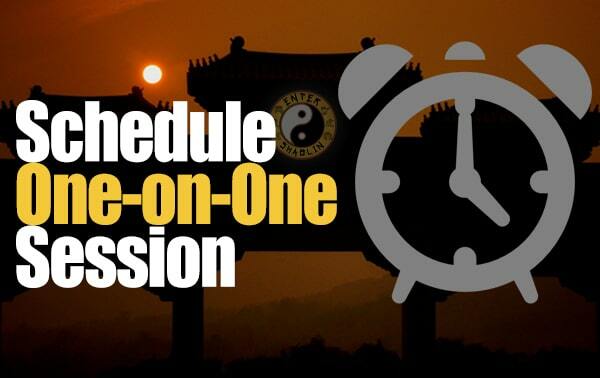 We want to give them an opportunity to learn the basics of Ngo Dac Na, Chin Na, Qigong and C.O.R.E. training so they can improve their life and skills. Also we are working on relaunching our new and improved referral/affiliate program…. Sifu Larry Rivera: Yeah, it’s going to be awesome. 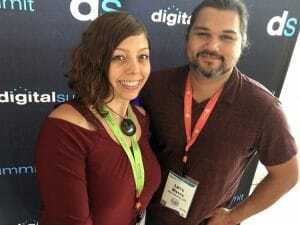 Jamie and I are going to do training for those who join it several times a month via life webinars where we are going to teach you skills on how to promote the site, which means you could potentially cover the cost of being a member or even more. Especially with Jamie’s training club idea! But enough about that for now. It’s a lot of work, but we know it is worth it and will help a lot of people to get access to some of the amazing content you get now. With that said, we get so many inspiring messages from all of you that we are glad to be apart of your lives. It is a privilege to be able to share our martial art with you and we are looking forward to being able to help more people to learn some essential skills and tools too. I’m getting a lot out of your classes so if there is anything I can do to give back/help Enter Shaolin let me know. (I’m sure I speak for for most of your members). Thanks Steven we appreciate the encouragement. Thank you very much for your weekly messages and lessons. As fortunate as you are having Master Phu as your Sifu, Sifu Phu is as fortunate to have such dedicated disciples bringing his teachings to others with positive human spirit.